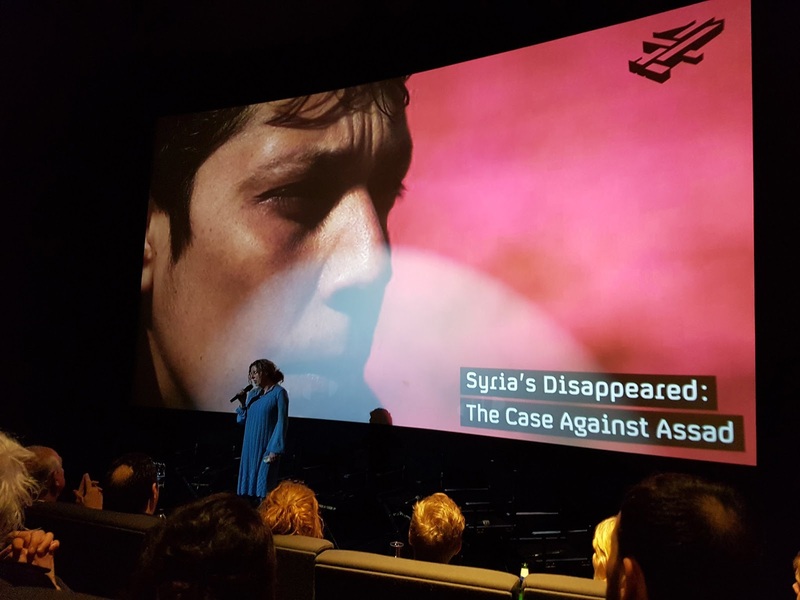 The event was to have been a panel discussion on the treatment of people in detention centres under the Syrian regime of President Assad, including screening of clips from the Channel 4 documentary, Syria’s Disappeared: The Case Against Assad. We hope to reschedule the event as soon as possible. 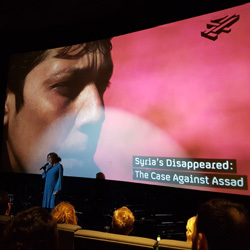 The documentary is available to watch from Channel 4.